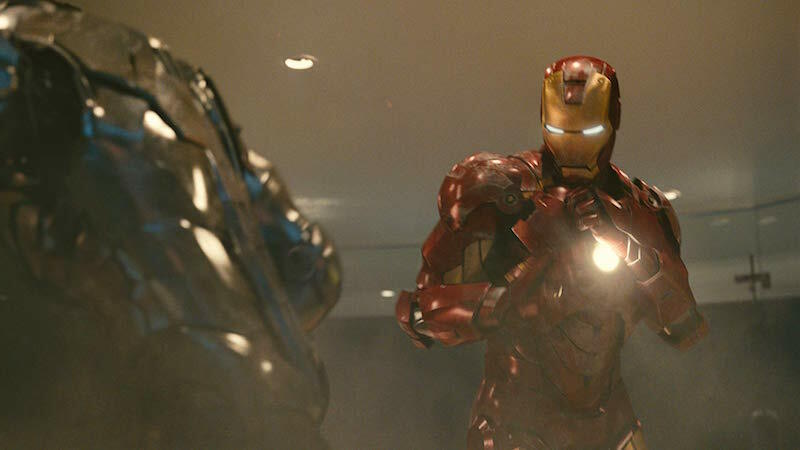 As a sequel, Iron Man 2 plays like a much quieter version of the former Iron Man franchise offering. On its own, it will leave those who have not seen the first film a bit confused and grasping for answers as to whom many of the characters are and the backstory that surrounds much of them. Even still, Iron Man 2 remains true to the original as being an intelligent, smart, action film that just happens to involve a man wearing a futuristic armored suit. Mix in a great dose of comedic innuendos, witty banter, superb special effects, and chemistry between characters that is seldom, if ever, found and it all mixes up into one entertaining movie. What sets Iron Man 2 apart from its predecessor is how it focuses more on the internal struggle of the man behind the suit instead of the creation and glorification of the alter ego Iron Man. Iron Man 2 is also the first Marvel Cinematic Universe movie to feature Black Widow (Scarlett Johansson) – just in case you’re interested. Tony Stark (Robert Downey Jr.) is dealing with his mortality and in many ways maturing before our eyes. The narcissistic, egocentric Tony still exists but he is more subdued and slightly humbled. 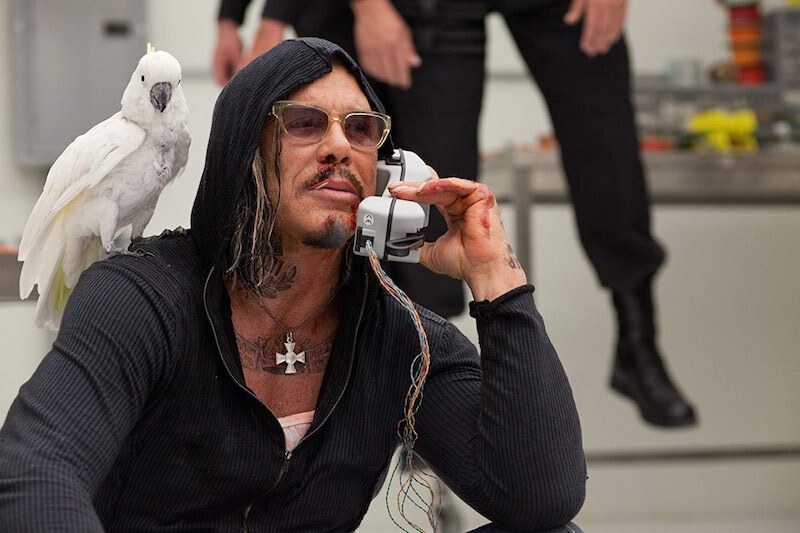 This humbling coming in the form of a mad Russian physicist, Ivan Vanko (Mickey Rourke), and the very own United States Government. This added dimension of internal struggle does not take away in any form the pure enjoyment factor of Iron Man 2. It merely makes it a more mature installment, while also producing the popcorn bliss that is watching an action/superhero movie done well. There is no faltering when it comes to the special and visual effects in Iron Man 2. The Iron Man rendering is impeccable and the addition of many more suited men, or droids, continues to showcase the incredible talent of Industrial Light & Magic, as well as the other effects companies involved. The final climactic duel, per se, is outstanding in its realness and otherworldliness in how you cannot conceive of believing this is not real or conceive of not relishing in the pure entertainment spectacle it is before your eyes. I do believe we are having an earthquake. Oh, wait, its just the sound being projected from the movie. With ear-rattling base and seat-shaking rumbles, the sound in Iron Man 2 exceeds anything you could imagine from an action movie. When the action is happening it is amazing. The only thing is, it just does not happen very often. Iron Man 2 gives you small doses of the high impact, heart racing, eye-popping, action sequences you desire. The rest of the time it focuses more on the science, the man behind the suit, and the twisted dealings of the nemesis’. It is impossible to be disappointed at the action scenes themselves in Iron Man 2 but on a whole level, you may be let down at how little there is of them.